I made this video back in 2005. For a number of years I had it for sale here at my site, but I've decided to get out of the hard copy business with many of my creative endeavors, so I'm offering it now as a free youtube link. If you find it helpful or useful to you in your life, please consider dropping a coin or two into my digital tip jar. Gene Burnett teaches T'ai-Chi in Ashland OR and has been teaching since 1985. 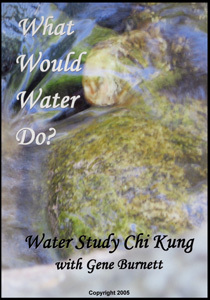 He was certified to teach T'ai-Chi by Andrew Dale, chief instructor of the Xin Qi Shen Dojo in Seattle, WA. 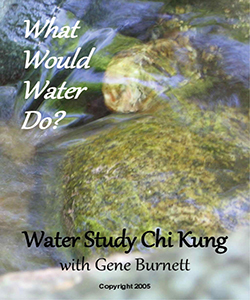 He combines traditional Chinese principles of health, balance and self-defense with a Western, psychological, Bioenergetic approach in an on-going exploration of the body/mind connection.